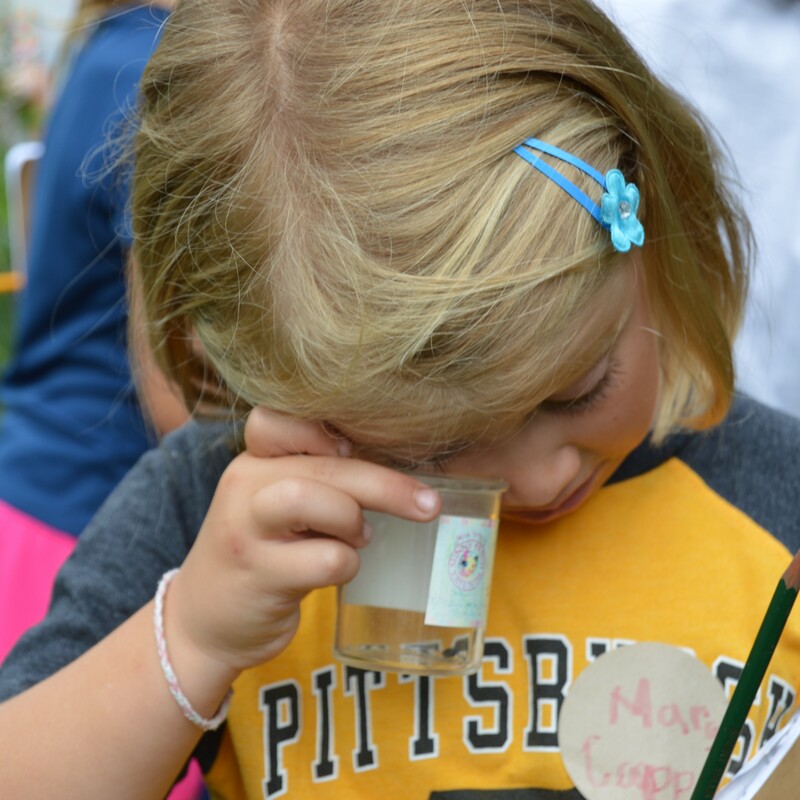 John Black, Master Naturalist and President of the Native Plant Society of New Jersey, will teach us all about the fascinating world of spiders. They are amazing and vitally important creatures that should be appreciated rather than feared. John will show us why they matter and reveal spider secrets, like that some spiders can dance!